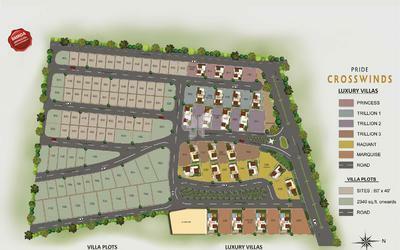 How Far is Pride Crosswinds Villa Plots? • Property with clear titles and documentation. • Wide concrete roads with street lights. • Wide Pathways with Designer paver blocks. • KERB Stones for roads. • Underground sump with capacity required for domestic water to all residents. • Hydro pneumatic system for water supply. • Underground cabling for grid power. • Underground drainage with sewage treatment plant. • Electrical casing, Drinking water pipelines & sanitary connection for individual plots. • Aesthetically designed street lights posts. • Box-type / Saucer-type storm water drain. • All-round designer compound wall with security room. • Fully developed landscaped garden. • Avenue tree plantation / shrubs. 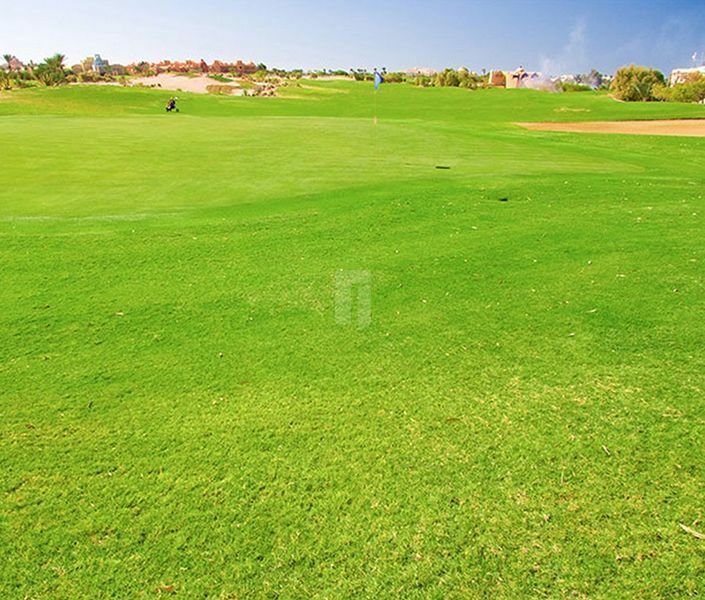 • Fully developed clubhouse with Gymnasium, Squash Court, Swimming Pool, Table Tennis.